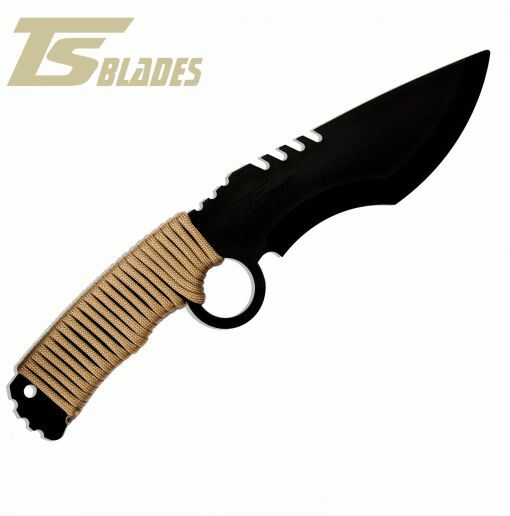 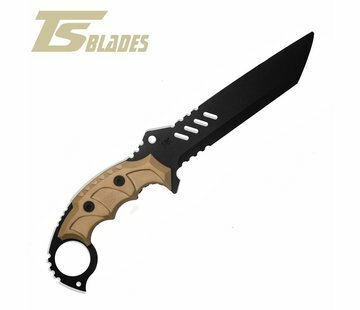 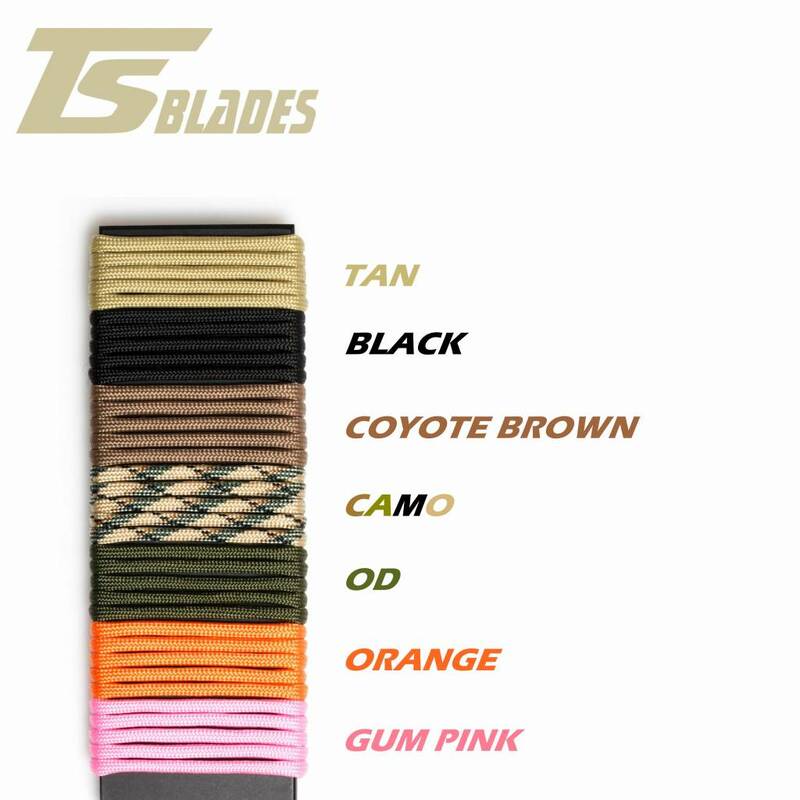 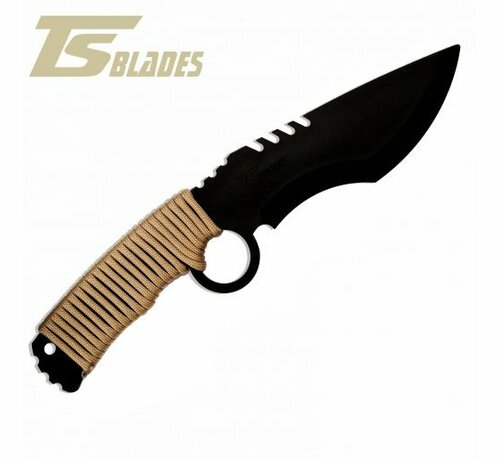 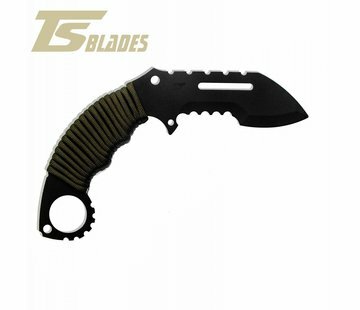 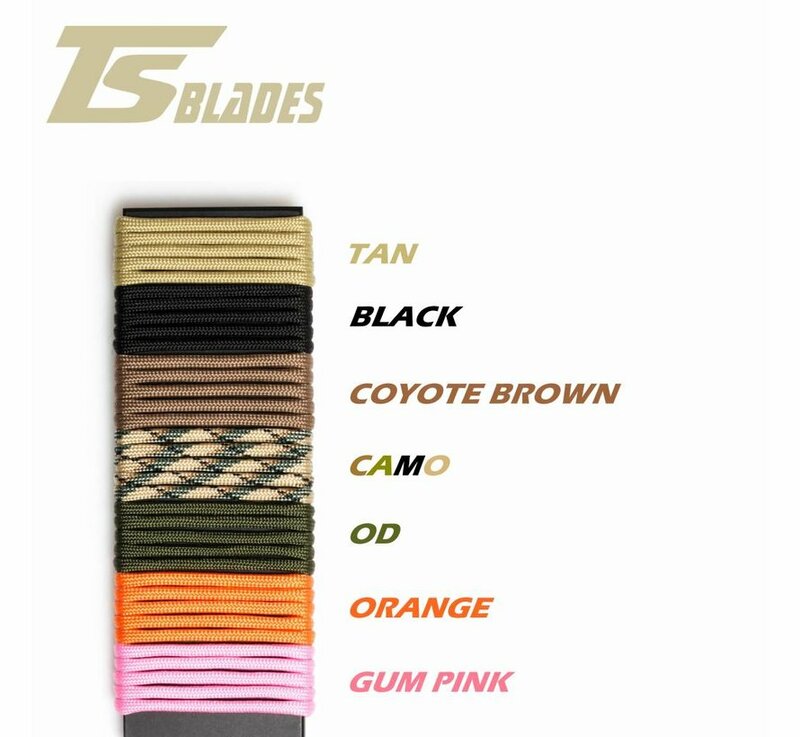 TS Blades El Coronel G3 (Coyote Brown). The dummy TS-CORONEL G3, modern and aggressive. Its powerful blade size, comfortable handle, and trigger detail make this model a choice for users that looking for aggressive aesthetics. No one contradicts the Coronel.